Live it Tours offers behind the scenes tours like never before to uncover the Sunshine’s Coast unique lifestyle, culture and natural beauty. 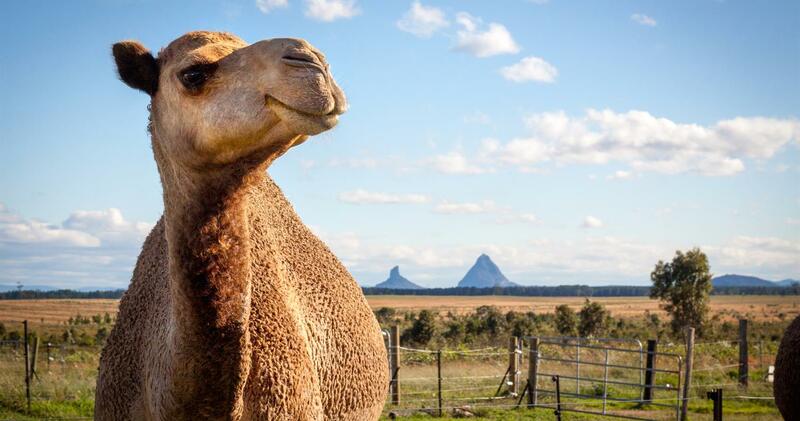 The Camels and Canapes tour discovers the Sunshine Coast’s only camel farm and producer of camel milk. Meet the local camel expert and learn about the amazing health benefits of camel milk and how a camel dairy works. 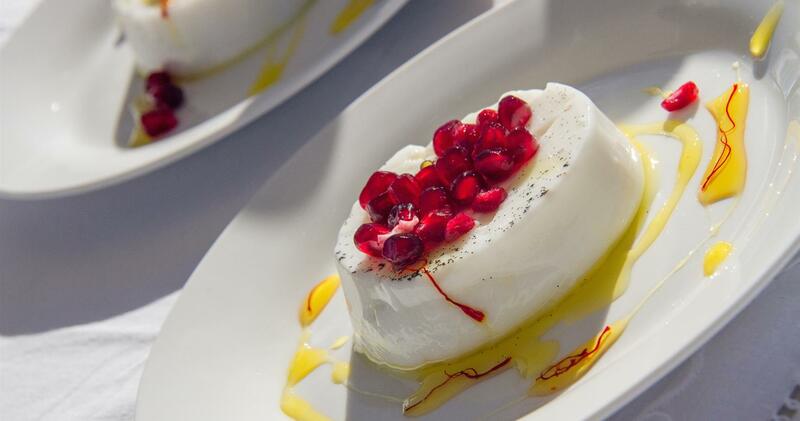 While enjoying delicious canapes made from fresh camel milk, get up close and personal with the camels. Topped with a glass of champagne, overlooking the stunning Glasshouse Mountains, this is a Sunshine Coast experience that cant be found anywhere else ! Visit their website for all of the tour options.